We try to keep our payroll services simple and cost effective. No hefty monthly fees, no hourly charges, no surprises. Starting at only $150 per month! Calculation of your employee time cards. Direct deposit of payments for your employees. Printed employee pay stubs and/or employees may log in to our payroll system to access online pay stubs. Quarterly payroll tax liability filing. End of year W-2 printing and filing. W2’s mailed direct to your employees annually. 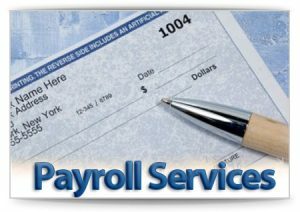 We also include consulting at no charge to assist you in getting setup with your payroll the first time.